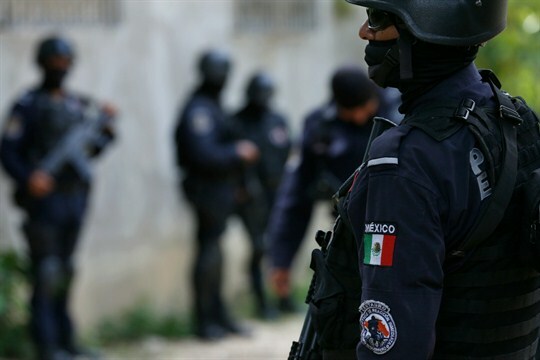 What Direction Will Mexico’s Security Policy Take Under AMLO? Police officers patrol poor neighborhoods in Acapulco, Mexico, June 21, 2018 (AP photo by Marco Ugarte). As the dust settles on Mexico’s July 1 presidential election results, numerous pressing questions have emerged about how President-elect Andres Manuel Lopez Obrador, known as AMLO, will redefine security policy and the future of United States-Mexico security cooperation. These questions were central to the first high-level meeting between Lopez Obrador and a U.S. delegation led by Secretary of State Mike Pompeo and White House senior adviser Jared Kushner last week.